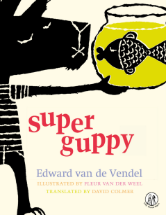 Birmingham based publisher the Emma Press is launching Super Guppy on 30th May 2019. Written by celebrated Dutch poet and author Edward van de Vendel, this delightful collection of poetry for children is translated into English by David Colmer and brought to life with playful illustrations by Fleur van der Weel. From puddles to plasters to pets, the poems in Super Guppy stay close to home… but it’s a home full of fun, curiosity and adventure. First published in 2003 by Querido Kinderboeken, The Netherlands, to huge success, Super Guppy won numerous awards, including: Woutertje Pietersprijs 2004 (best children’s book), Zilveren Griffel 2004 (best books for children), Vlag en Wimpel 2004 (illustration), Die Besten Sieben Dezember 2008 (Germany) and Buch des Monats November 2008 (Germany). 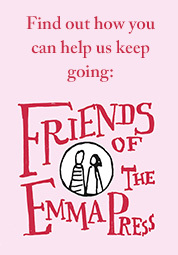 The English translation and UK publication was made possible after the Emma Press was awarded financial support from the Dutch Foundation for Literature. 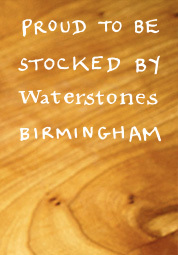 The publication of the book was also supported by public funding from the National Lottery through Arts Council England. 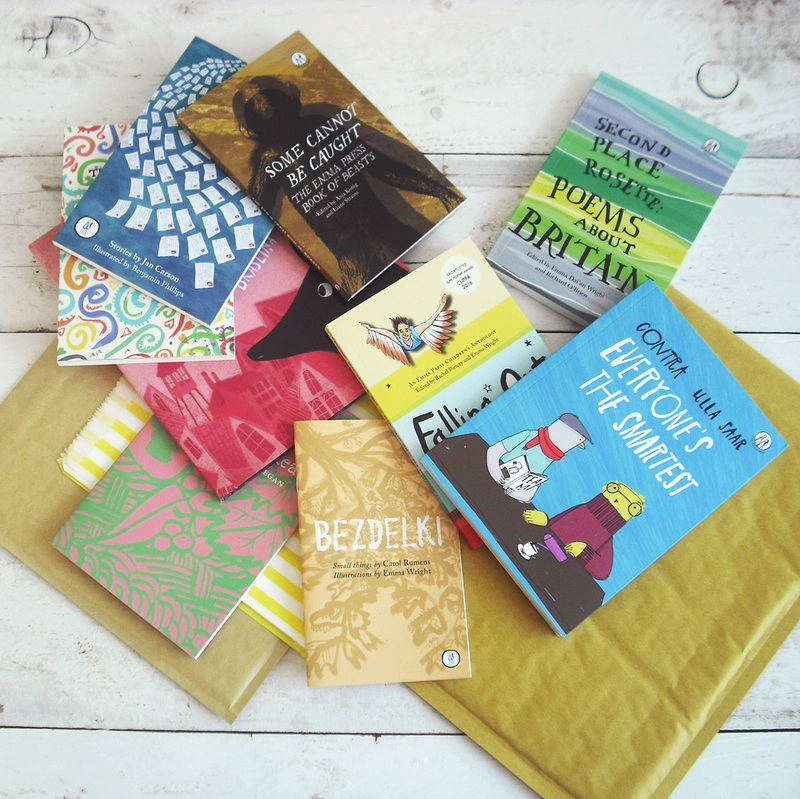 This will be the Emma Press’s 10th translated children’s book and 4th translated children’s poetry book. Van de Vendel will visit the UK for a short tour in September 2019. Annemie Leysen, De Morgen, calls it: ‘The funniest and most enchanting collection of recent months’. Edward van de Vendel was born in Leerdam, The Netherlands (1964). He taught in primary schools before becoming a full-time writer in 2001. He writes novels for children and young adults, poetry, picture books, non-fiction and song lyrics, which are published at Querido’s publishing house (Holland) and De Eenhoorn (Belgium). His books have received many awards: Golden Kiss (Gouden Zoen/Gouden Lijst, best book for teenagers, x4), Silver Slate (Zilveren Griffel, best books for children, x8), Woutertje Pieterse Prijs (critic’s choice, x2), Children’s Prize (Flanders, Belgium), the Prix Sorcières (France, best picture book) and the Deutsche Jugendliteraturpreis (Germany, best picture book). He has two nominations for the Astrid Lindgren Memorial Award (2011/2012), and one for the Hans Christian Andersen Award (2018).